Griffith is located in south-western New South Wales. It has a multi-ethnic population and is known for fine food and wine. It is also an agricultural service centre for the surrounding region. 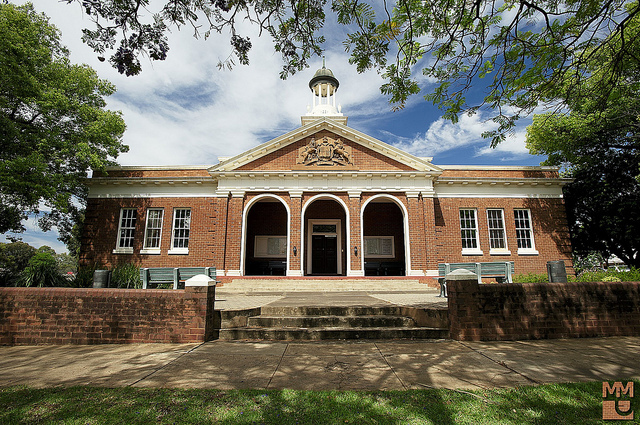 Griffith courthouse is located on Banna Street, close to Griffith train station and Memorial Park. Griffith Airport has daily flights to Sydney and Melbourne, and NSW TrainLink runs a weekend service to and from Sydney.  Visit Sydney Criminal Lawyers® for Criminal & Traffic Lawyers for Griffith District Court.